Here’s the premiere of Monkey Safari’s “Plexus” from their upcoming EP “Bernstein” due to be released this Friday, June 17!! Here's the premiere of Monkey Safari's "Plexus" from their upcoming EP "Bernstein" due to be released this Friday, June 17!! Here’s the premiere of the track “Plexus” from Monkey Safari’s new EP “Bernstein” due to be released on Friday, June 17! This release demonstrates Sven and Lars’ move into the limitless domain of the “experimental” since the launch of their new label ‘Hommage.’ As their career grows and transforms, it becomes more and more clear that they have found a medium in which to display their differing genre preferences and production styles. Monkey Safari is demanding the attention of industry heavyweights as evident by their 2015 collaborations with artists like Guy Gerber, Kölsch, Marc Houle, Wolf + Lamb, Josh Wink, as well as one of dance music’s most iconic producers, Moby. 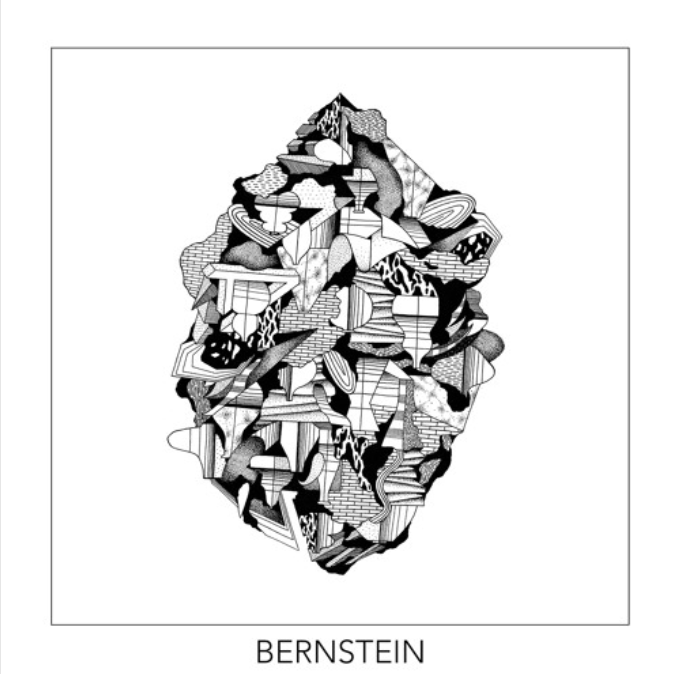 In 2016 the evidence of Monkey Safari’s growing allure is made clear by the two otherworldly remixes released on the ‘Bernstein’ EP. John Digweed & Nick Muir’s remix of ‘Plexus,’ brings in a more soulful, synthy take on the original. In UNER’s remix of ‘Bernstein,’ the Spanish producer’s musical training radiates through, making it a sure-fire hit this summer.